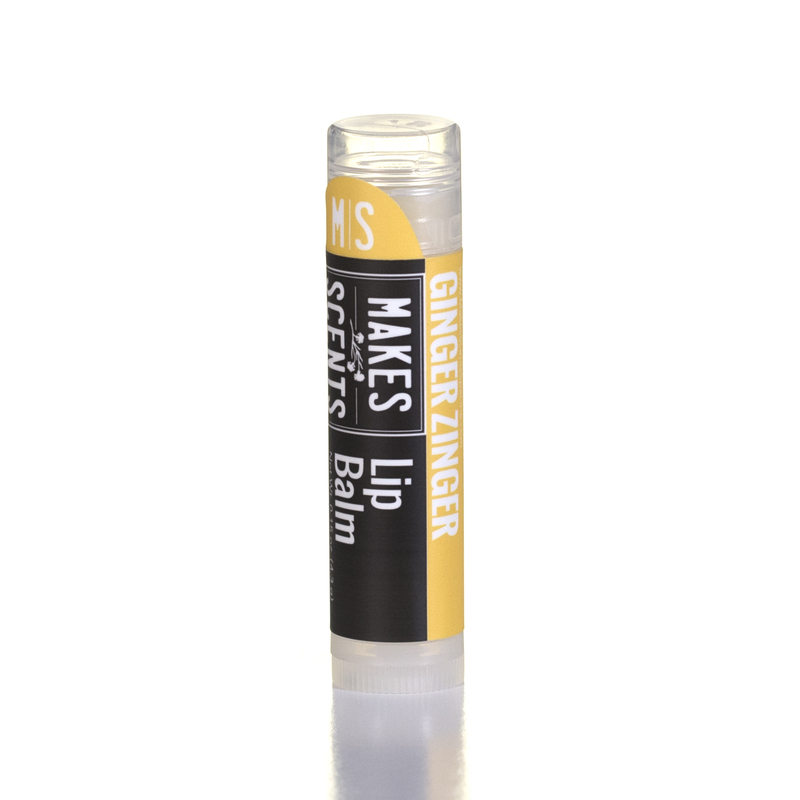 Our lip balm is made from all natural, lip pampering ingredients including organic sunflower seed oil, candelilla, cocoa butter, coconut oil, and 100% pure ginger essential oil. 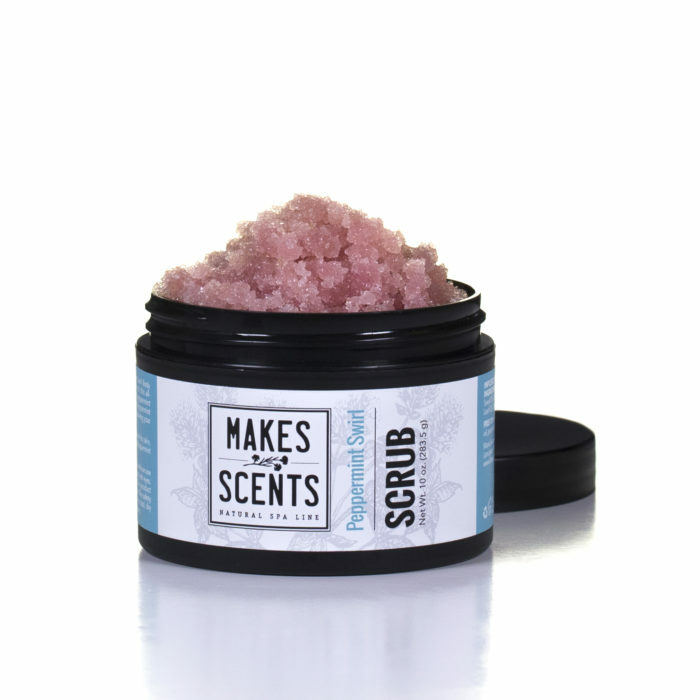 Our lip balm is free of chemicals, artificial colors, preservatives and fragrances. 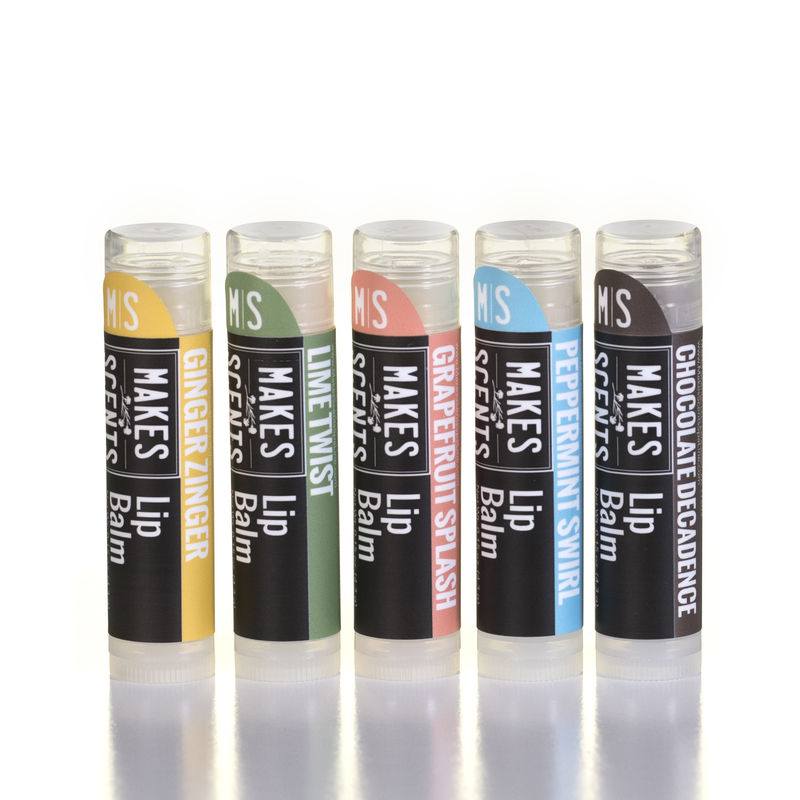 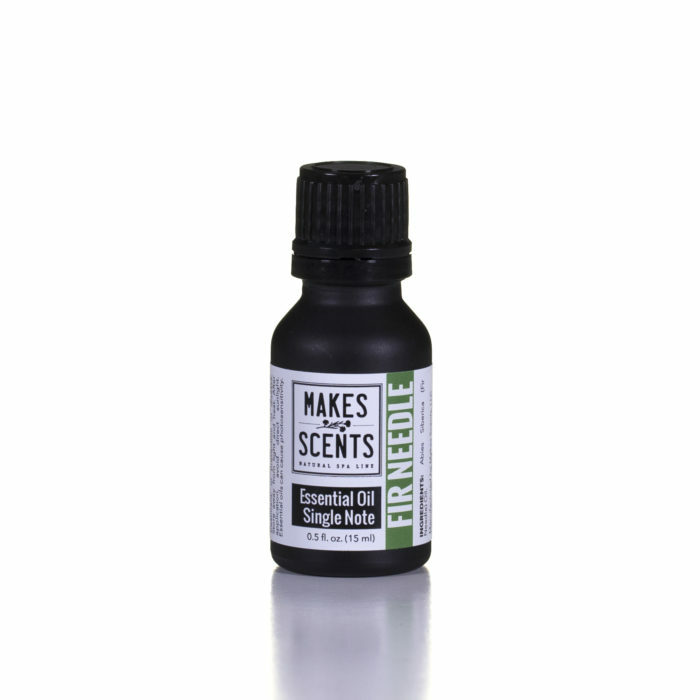 Pamper your lips with our luscious, hydrating, natural Makes Scents Natural Lip Balm. 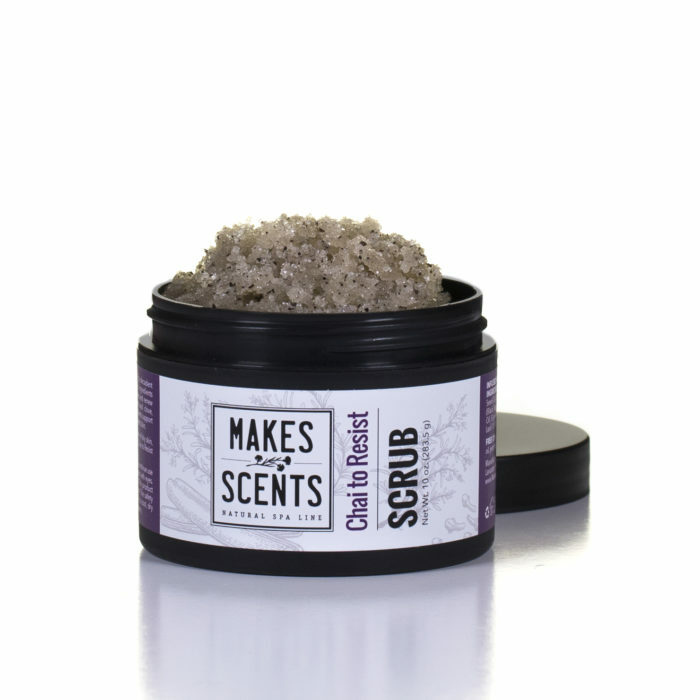 Ingredients: Theobroma Cacao (Cocoa) Seed Butter, Euphorbia Cerifera (Candelilla) Wax, Organic Helianthus Annuus (Sunflower) Seed Oil, Cocos Nucifera (Coconut) Oil, Zingiber Officinale (Ginger) Root Oil. Be the first to review “Ginger Zinger Lip Balm” Click here to cancel reply.